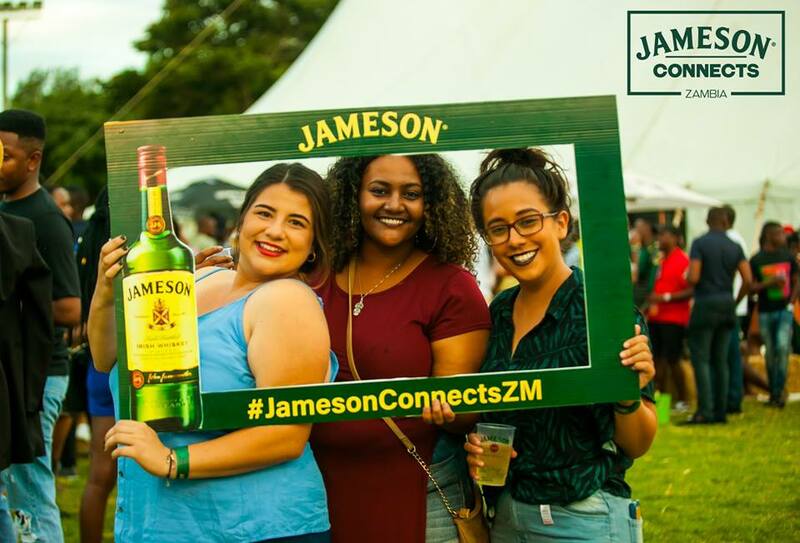 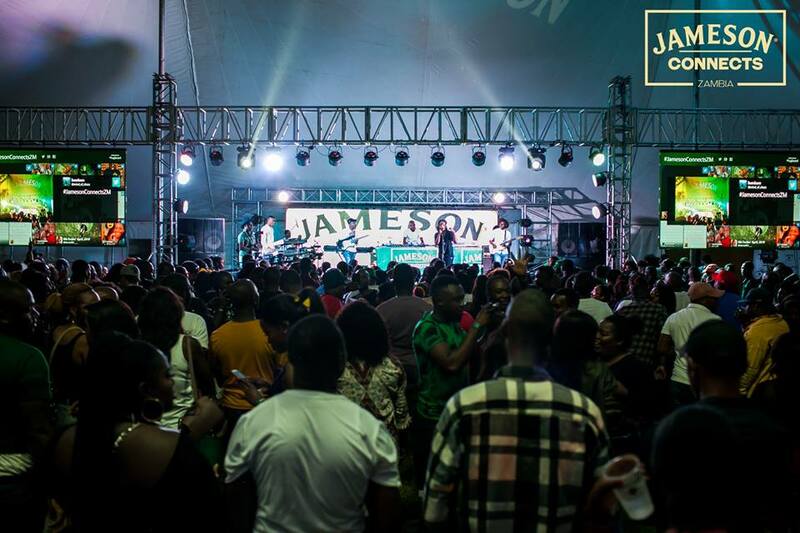 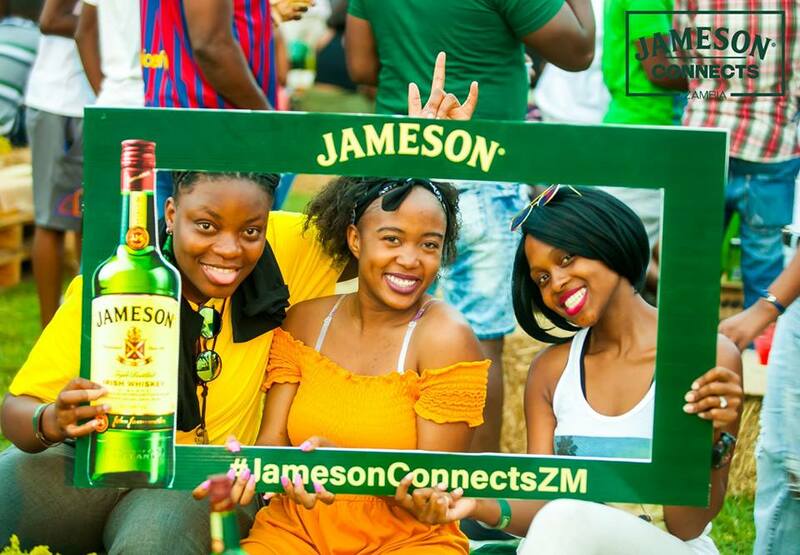 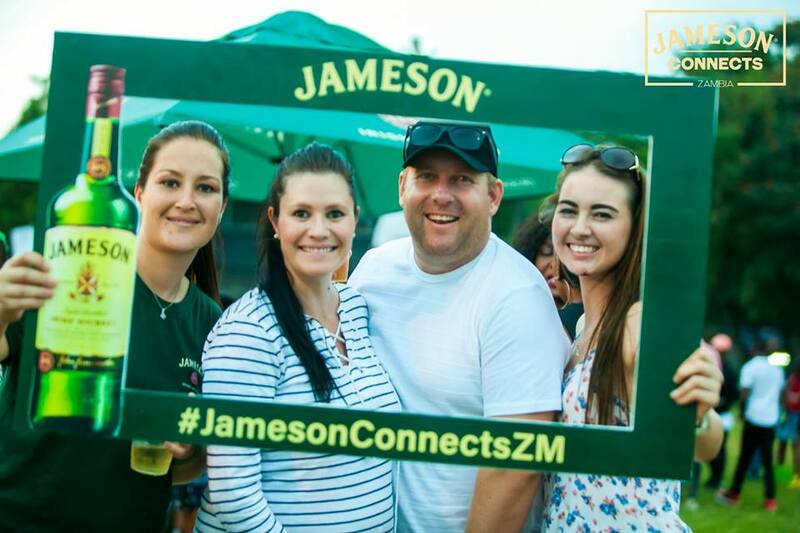 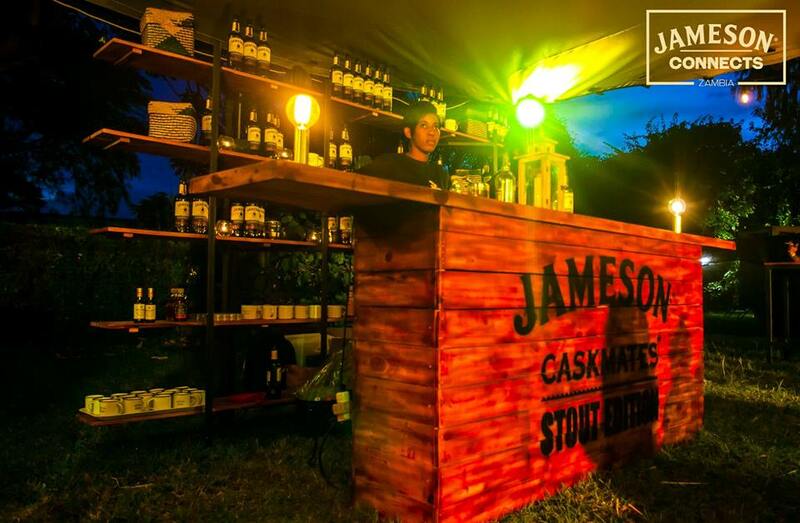 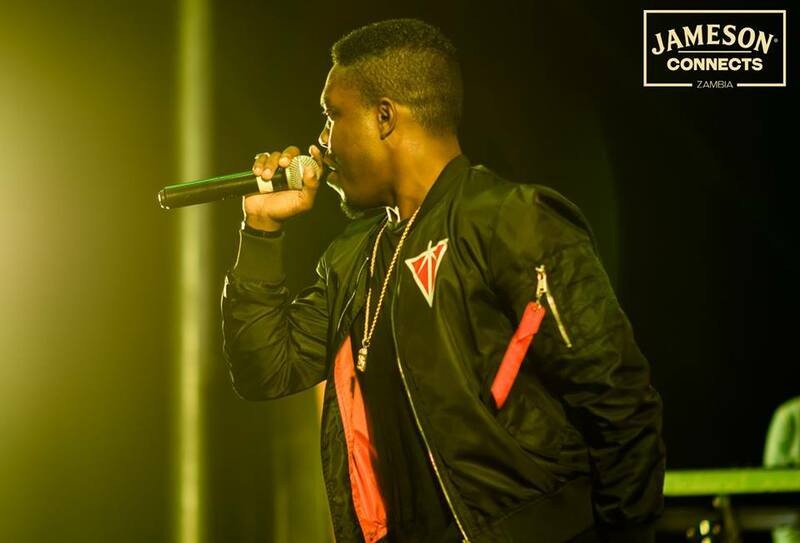 Jameson Connects event was held this past weekend (6th April) at Gymkhana Showgrounds. 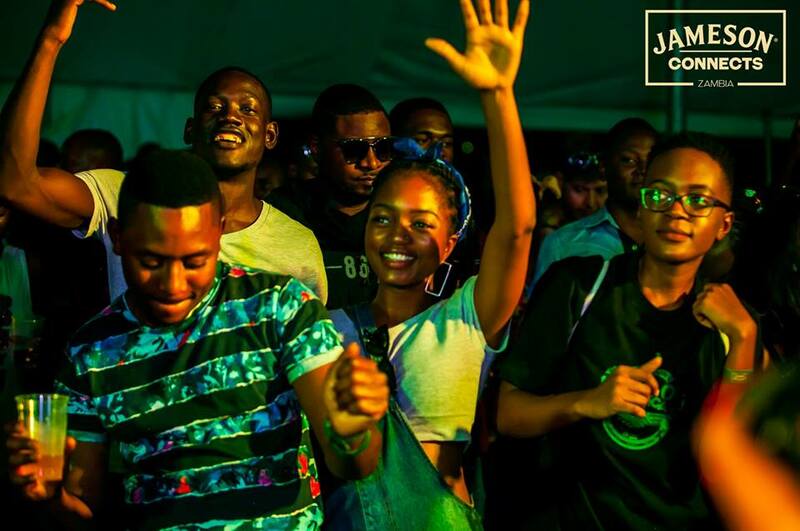 The event had a number of fun activities such as Arts and crafts , live music , gourmet junk food and much more. 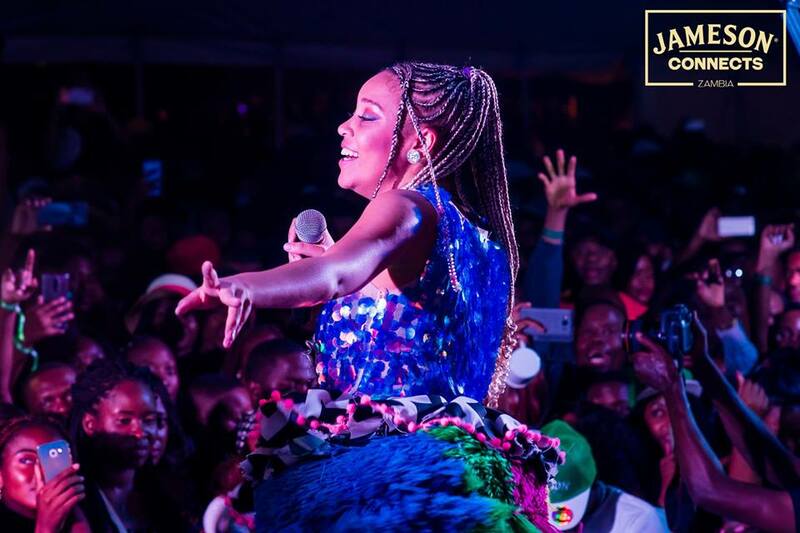 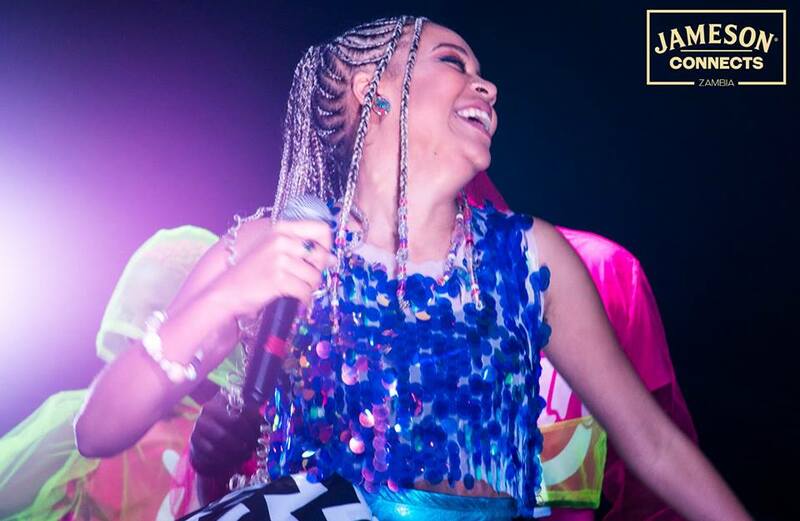 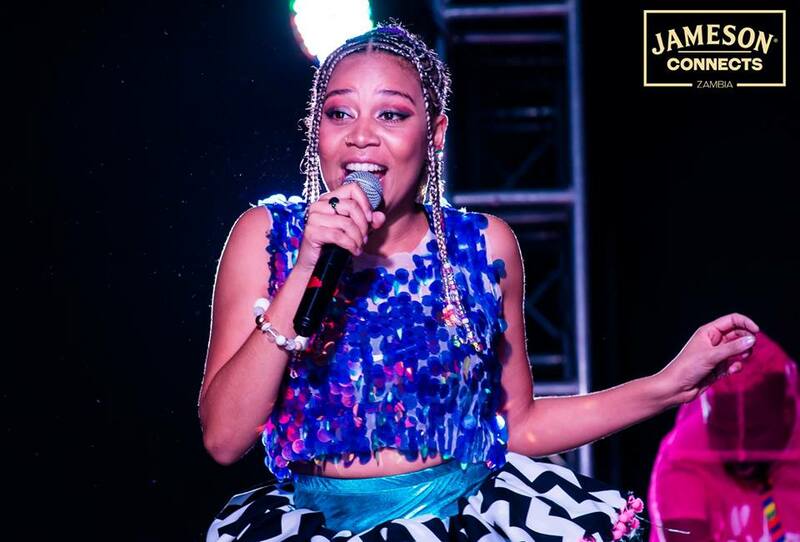 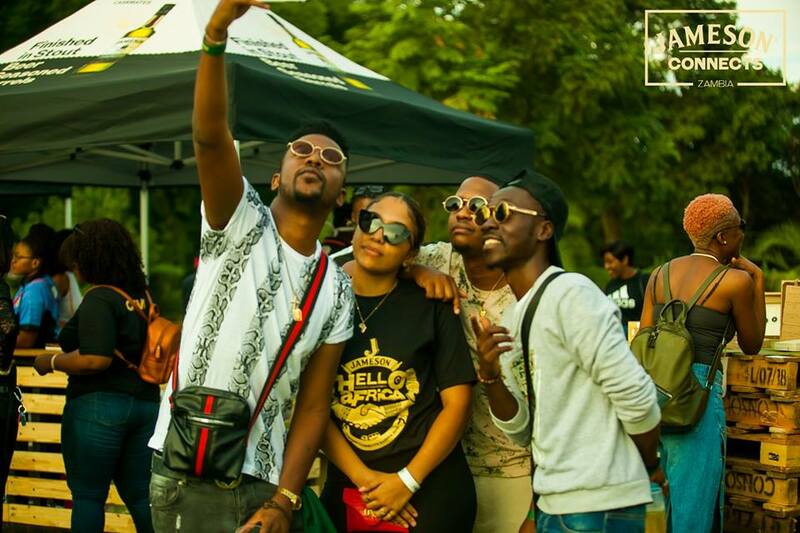 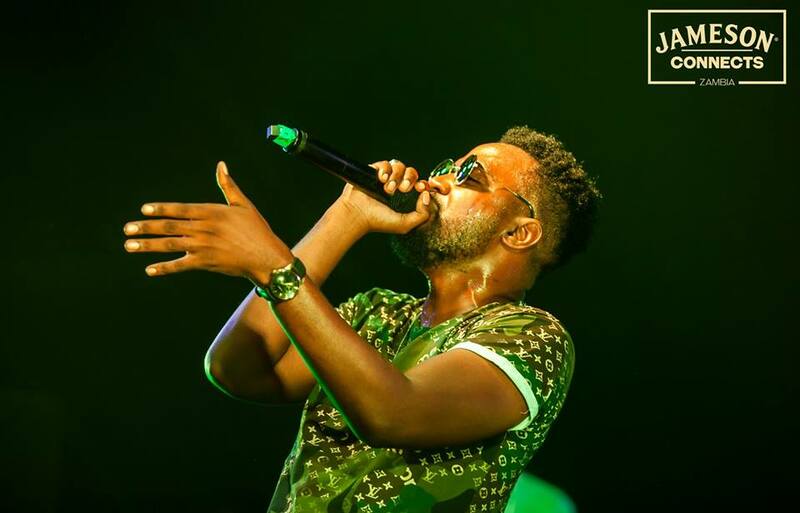 The event had a plethora of talented musicians on hand such as DJ Nano , DJ Ms Selfie , Kaladoshas , Macky 2 , Dope G , DJ V Jeezy and a surprise performance by Slap D. The headline acts were South African artists Sho Madjozi and DJ Heavy K.
The excited crowd went wild when Sho Madjozi got on stage. 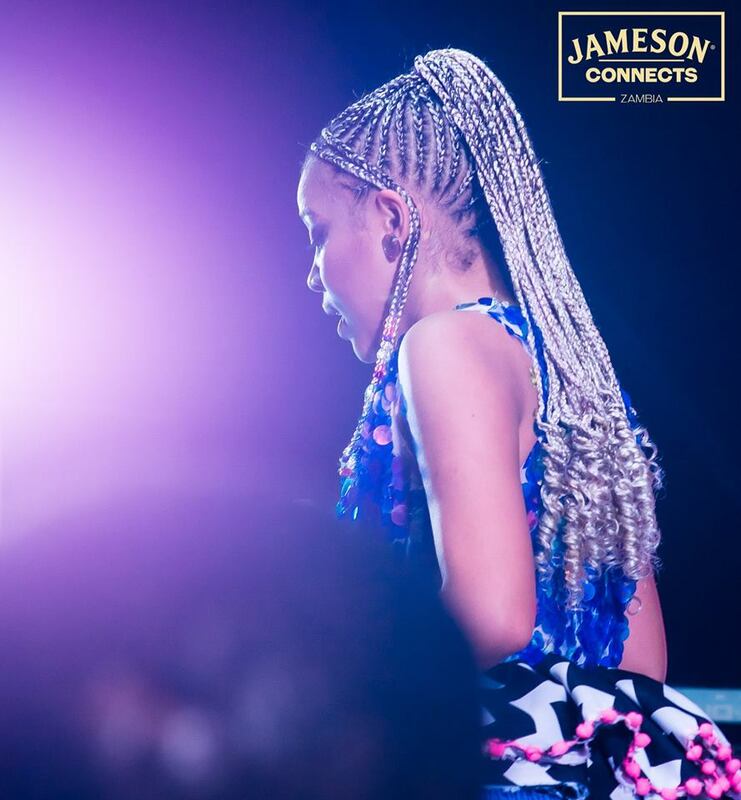 She had great energy as she performed her hit singles such as Huku , Wakanda forever , among others. 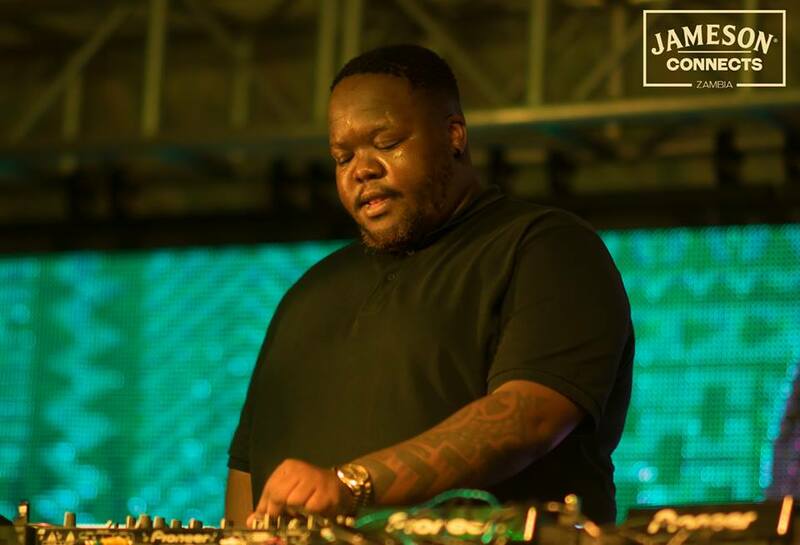 Heavy K was the last performance of the night , many had been eagerly anticipating his set and he did not disappoint. 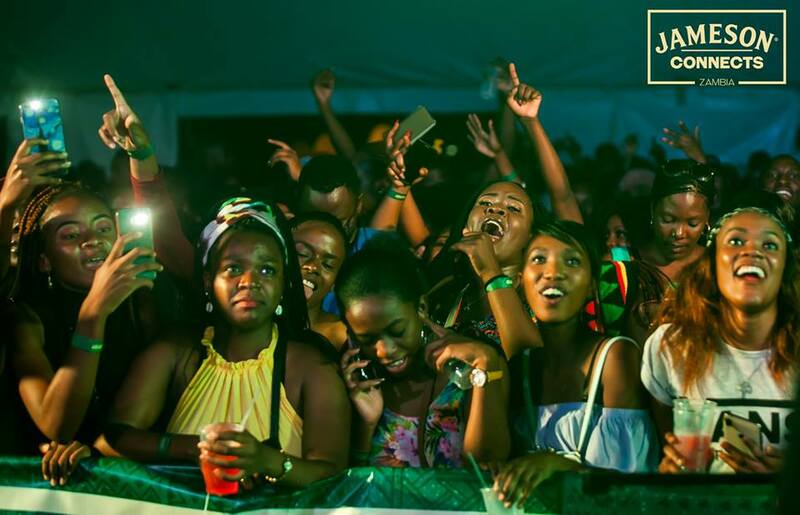 The audience was in raptures when he played crowd favorites such as ‘Celebration‘ , ‘Inde‘ , ‘Sweetie‘ ,and many many more of his hits. 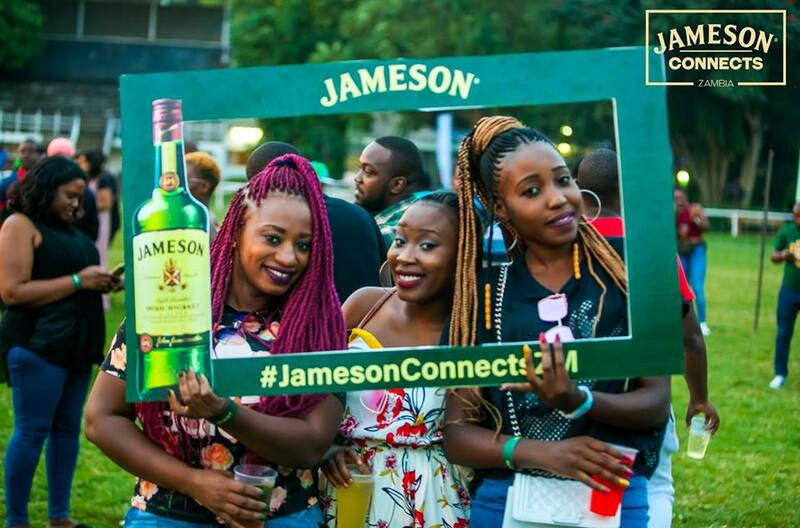 Jameson connects event was definitely a night to remember. 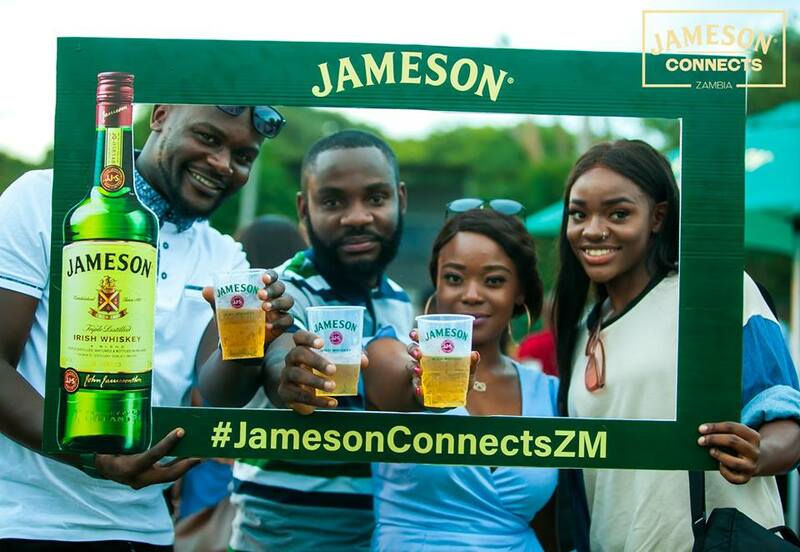 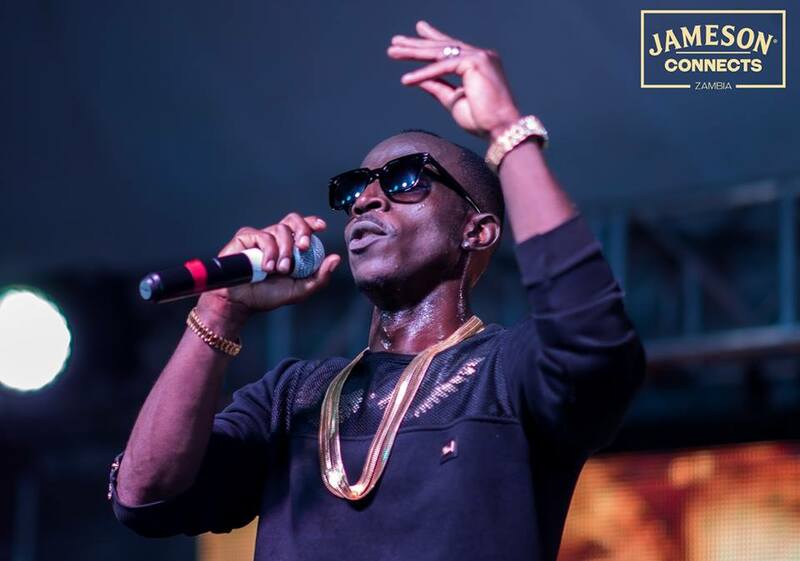 For more pictures goto the official Jameson Whiskey Facebook page. 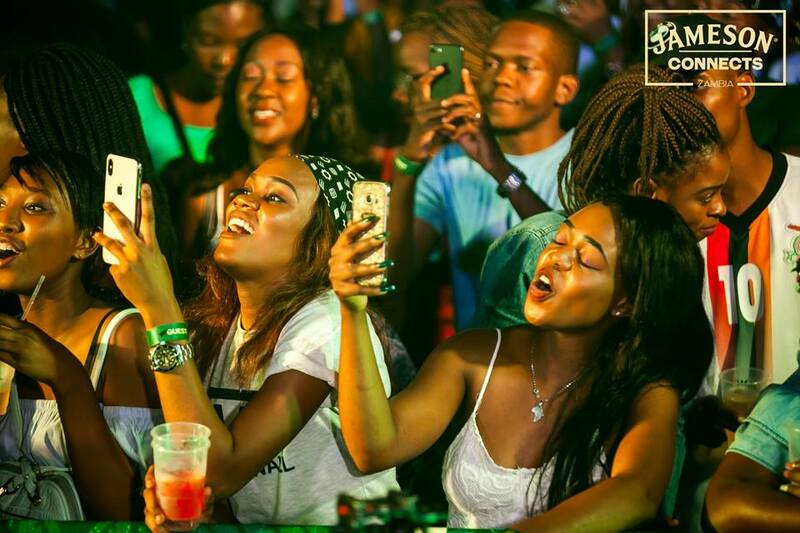 A nation of young female drunkards. 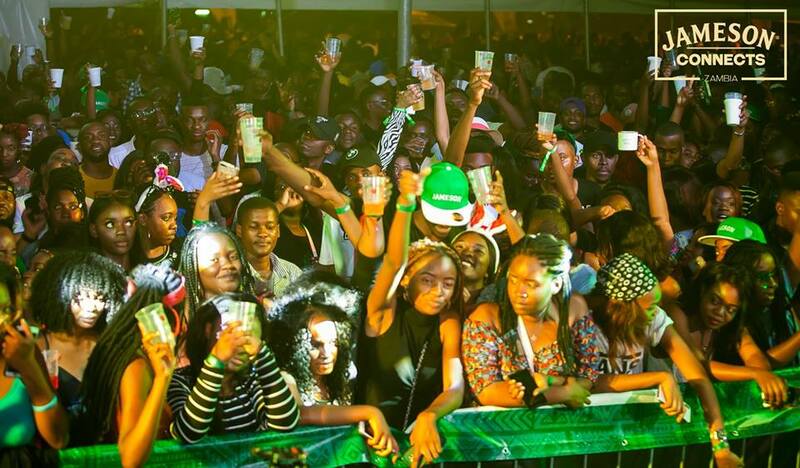 Very sad indeed..! 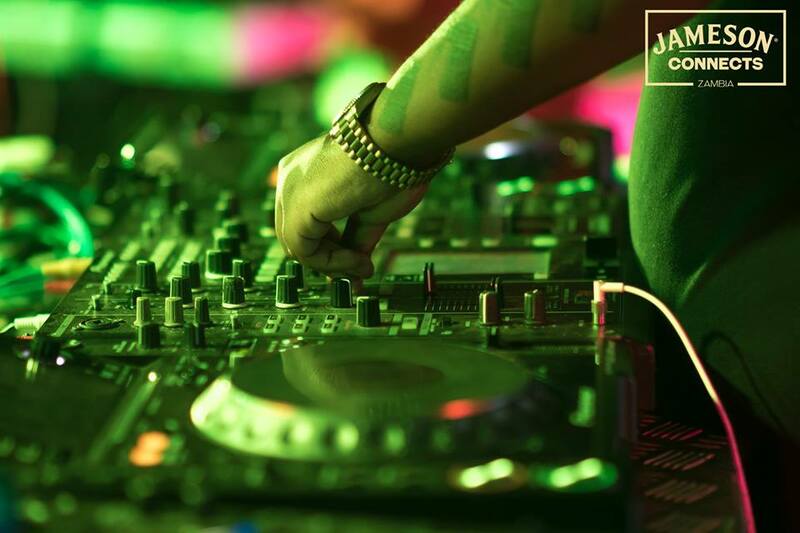 you are sad. 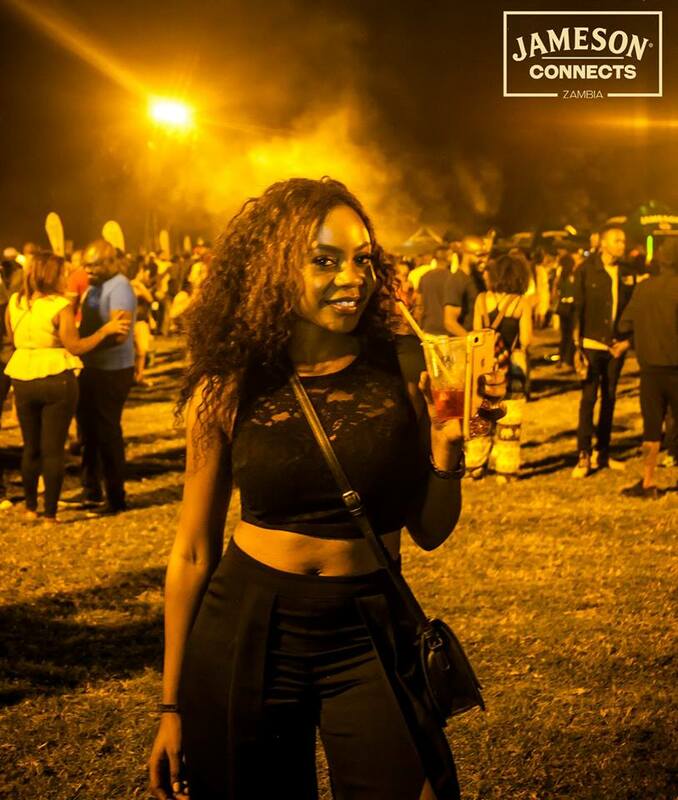 And pathetic. 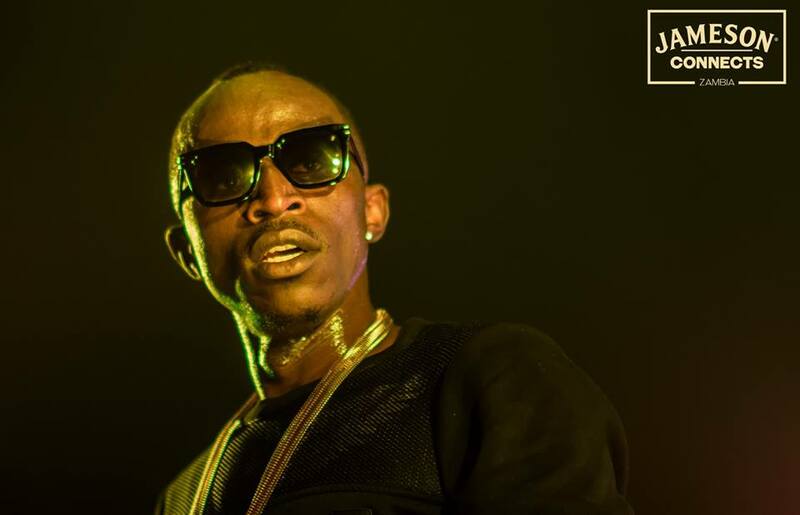 Ati do you know what the public order act is?